The programme to launch an African version of Australian V8 Touring Car racing in this country is fully on track. 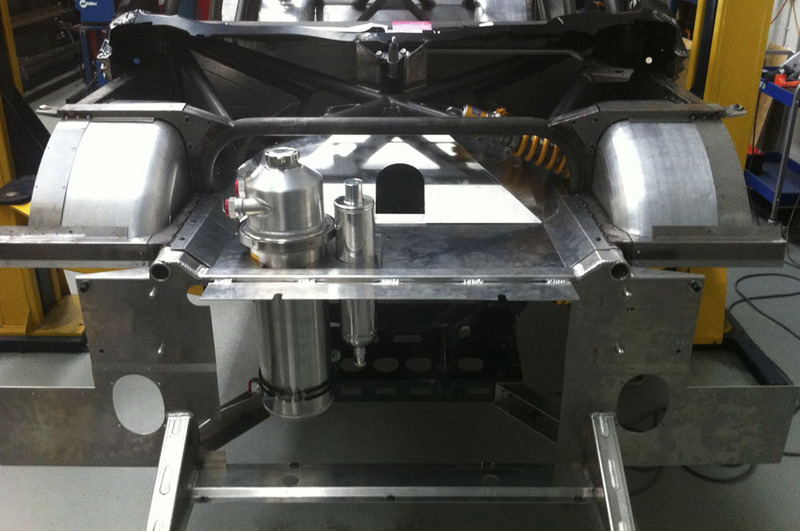 The design of a prototype car has been completed in Australia, with the first complete unit built. The vehicle will leave Australia in May, to undergo a series of track test in South Africa. Production of at least 16 customer cars will proceed during the course of the year, with a maximum of 20 envisaged for the 2014 racing series. Provisional orders have already been placed for a number of cars, with delivery expected to start in November this year. 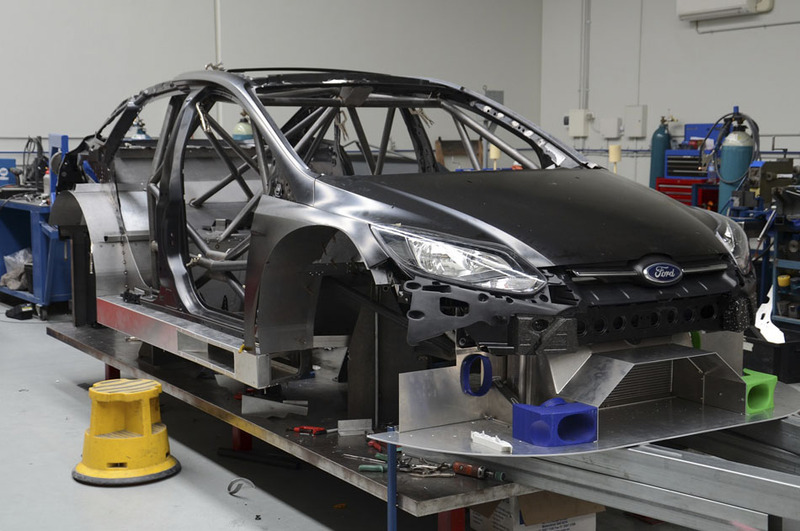 The cars will sport the very latest version of Australian V8 Touring Car technology, based on the Australian version of their "Car of the Future". 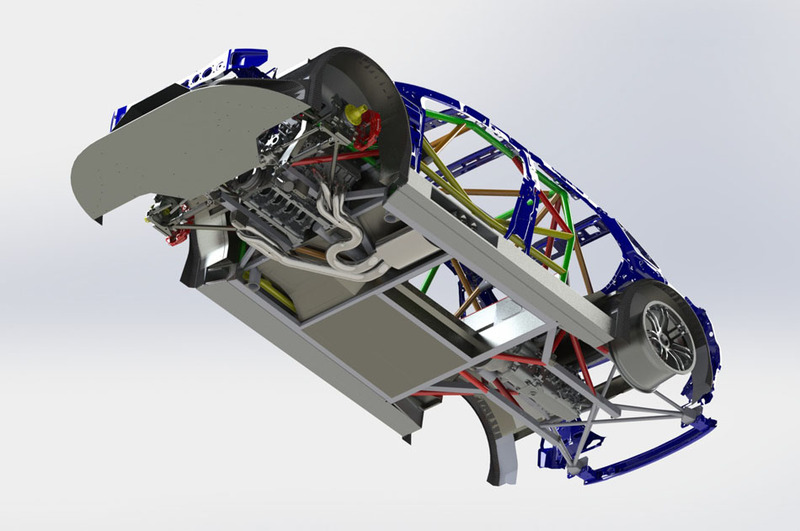 The vehicles will be identical in technological terms, using the same chassis, suspension, gearbox, brakes, roll cage units and tyres. 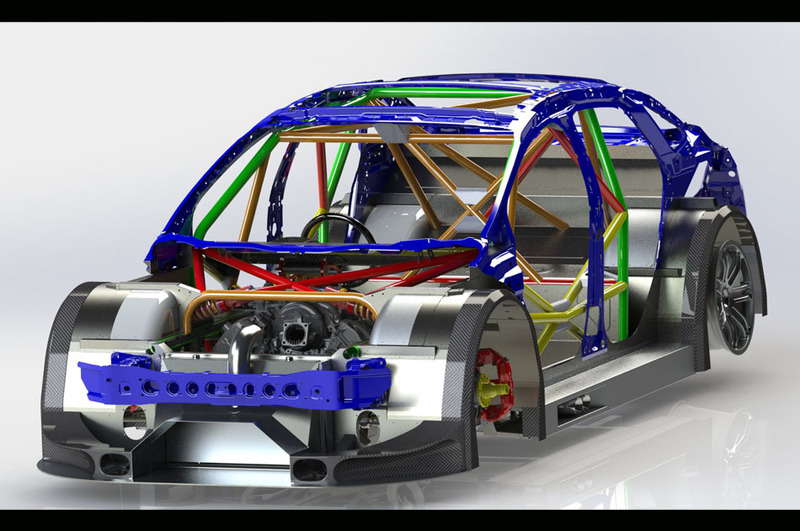 The above components will be strictly controlled, while the chassis has been designed to accept various manufacturers' body shells, as dictated by the various customers. Already there are shells representing Ford and Audi. All the cars will sport V8 engines producing a strictly controlled 410 kW of power, and the competing vehicles will all weigh exactly the same. This year will be used to establish and test the cars on local circuits, while a racing series should be launched by March, 2014. 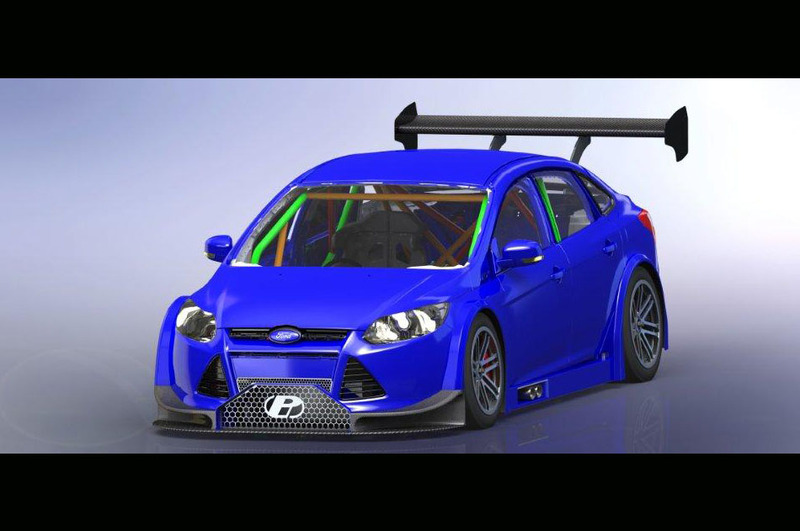 Local VMP Race team boss and engineer Vic Maharaj has confirmed that he will be running cars in the series. "This is the formula that South African motorsport has been waiting for, "Maharaj said. 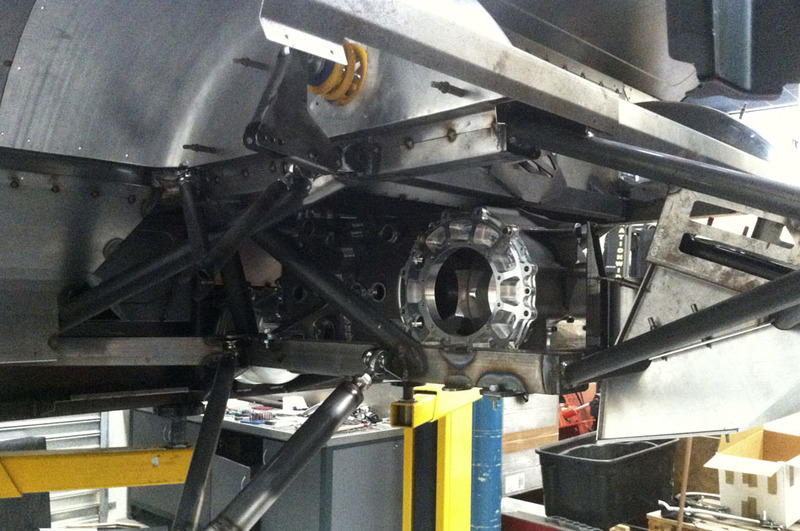 "I have known chief designer Paul Ceprnich since we worked together on local Super Touring cars in the nineties. He is a brilliant engineer, who has since been involved with projects like BMW's Le Mans winning sports car. He was responsible for the design of the current Australian V8 Supercar. His design, heading for South Africa, is nothing short of world class." The local series has been sanctioned with South African motorsport controlling body MSA as the V8 Touring Car Series. Series boss Michael Formato said that orders for V8 Touring Cars are currently being taken, with enquiries coming from a wide range of current South African competitors. "With each car ordered comes a franchise to run it in the series. Only 20 franchises will be sold in 2014, with the number likely to expand in the next year, "Formato said. 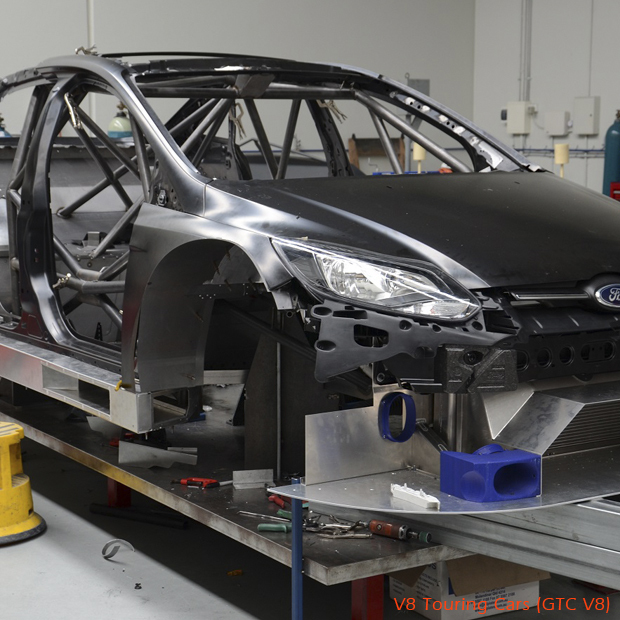 Words & Photos: Michael Formato (V8 Touring Car Series, GTC V8, 2013/05/13) Main Image: V8 Touring Car in progress, GTC V8.